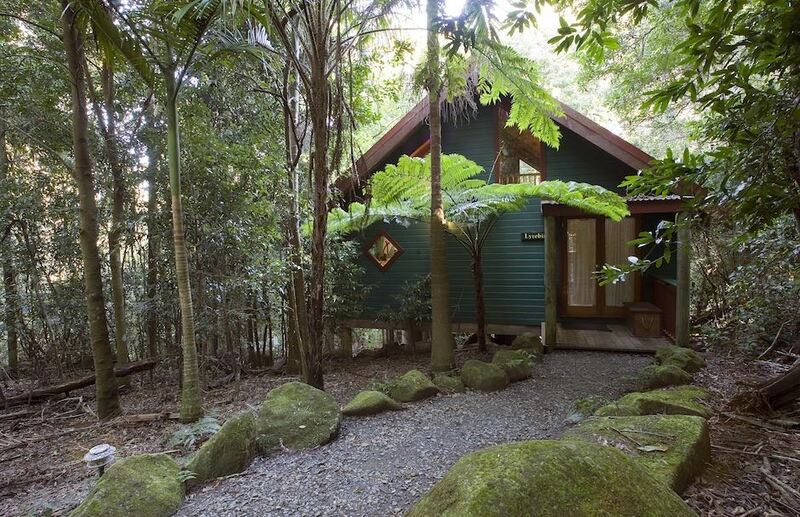 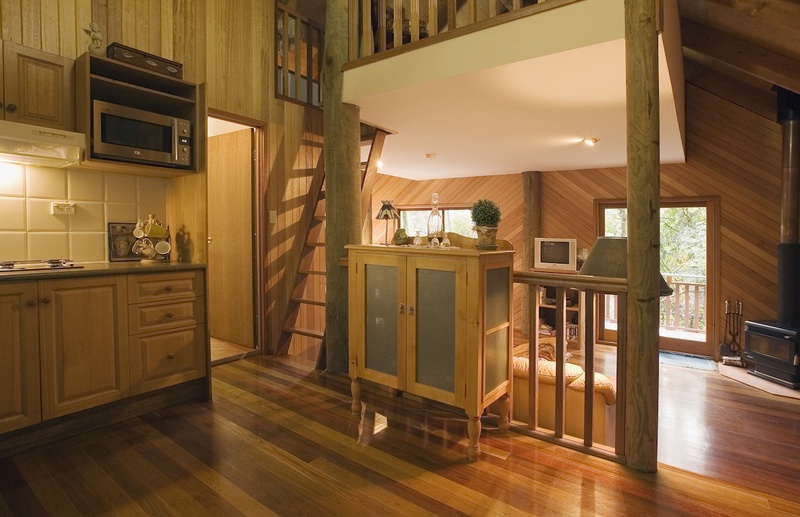 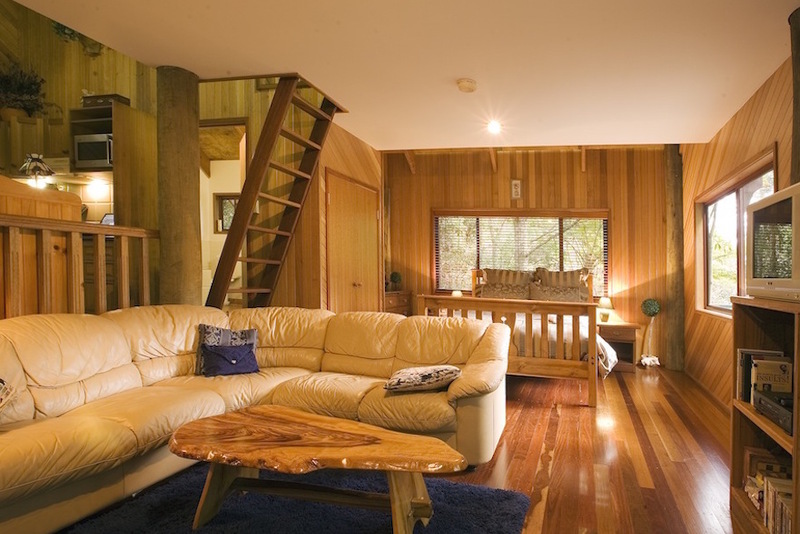 Springbrook Lyrebird Retreat has two cottages, Lyrebird and Bowerbird. 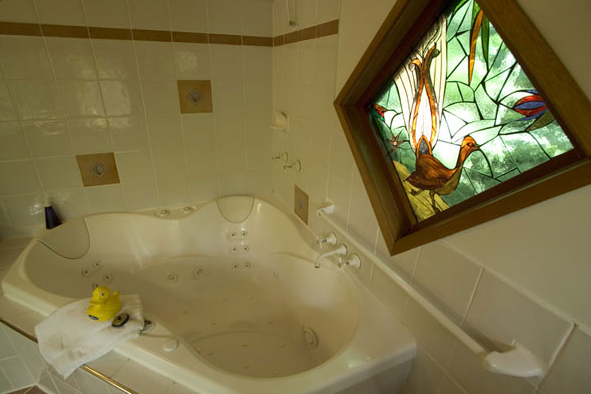 Our Cottages provide a unique opportunity to restore one’s ancient but vital connections with nature. 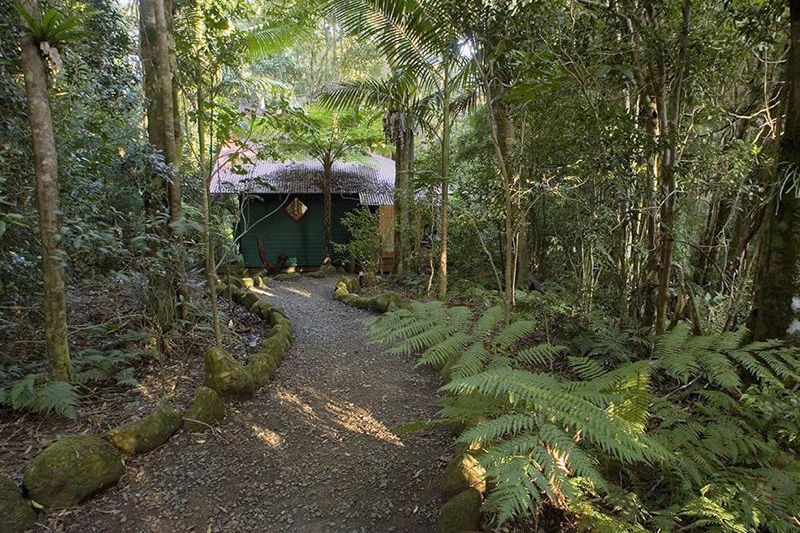 Awakening to the ancient songs of lyrebirds, bowerbirds, robins, thornbills, treecreepers … evokes a mood of timelessness so rare in today’s busy world. 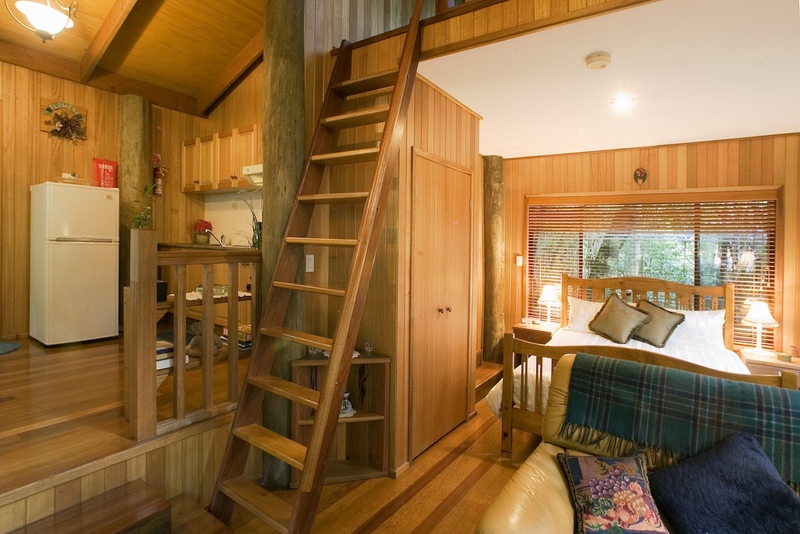 From open decks, you can immerse yourself in the miraculous diversity of rainforests, or you can cuddle up in front of the fireplace and just enjoy the peace and tranquility of your secluded hide-away. 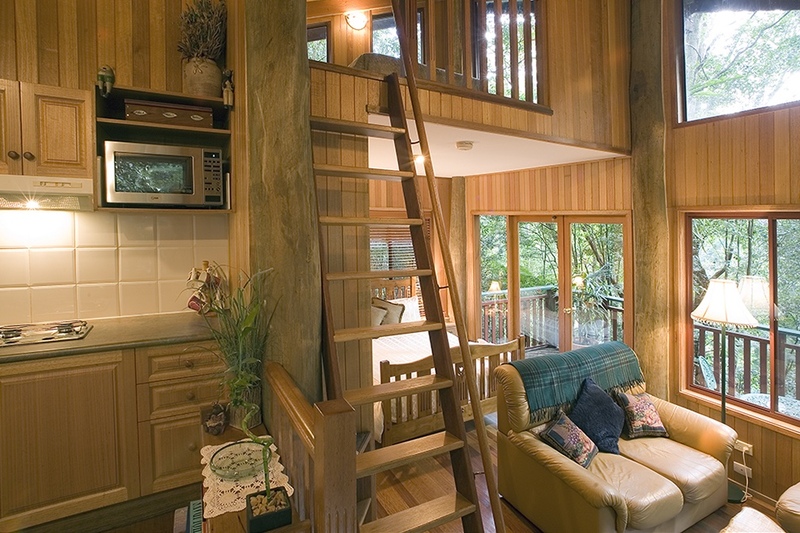 Our magnificent cottages seamlessly blend the feeling of being inside the rainforest with the luxury of all modern amenities. 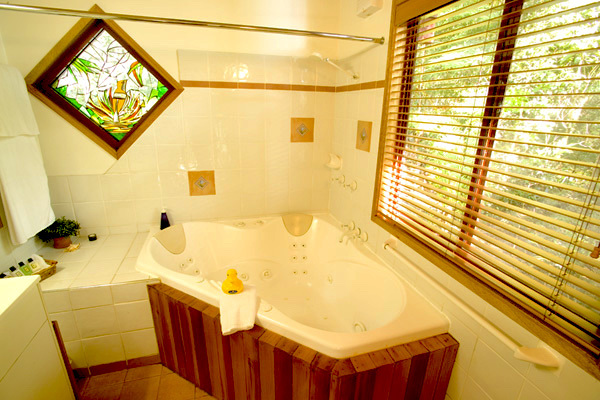 Each cottage exudes natural wood aromas, a sense of spaciousness with romance associated with fireplaces and the added luxury of a double hydrotherapy massage spa.